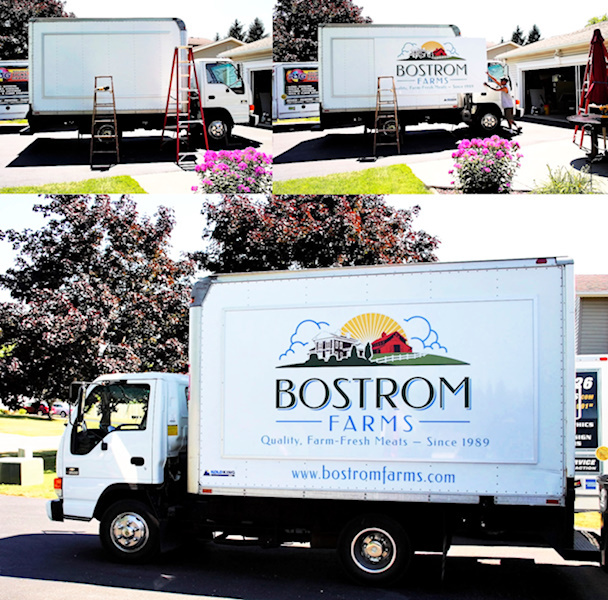 Wrapped trucks and trailers are nice, but are an expensive, long term solution. 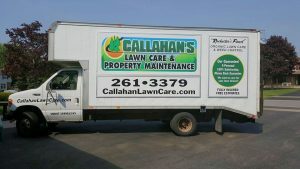 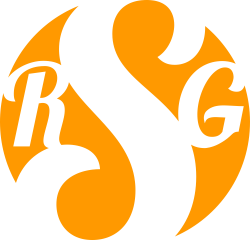 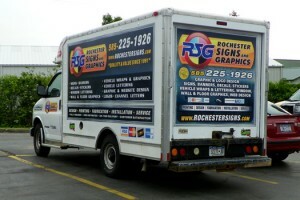 Let RSG create a EYE-CATCHING changeable mobile billboard sign system right on your truck or trailer that can be changed at any time. 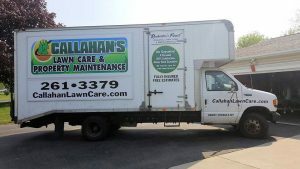 Call us today, (585) 755-6200, or request a FREE Quote here.